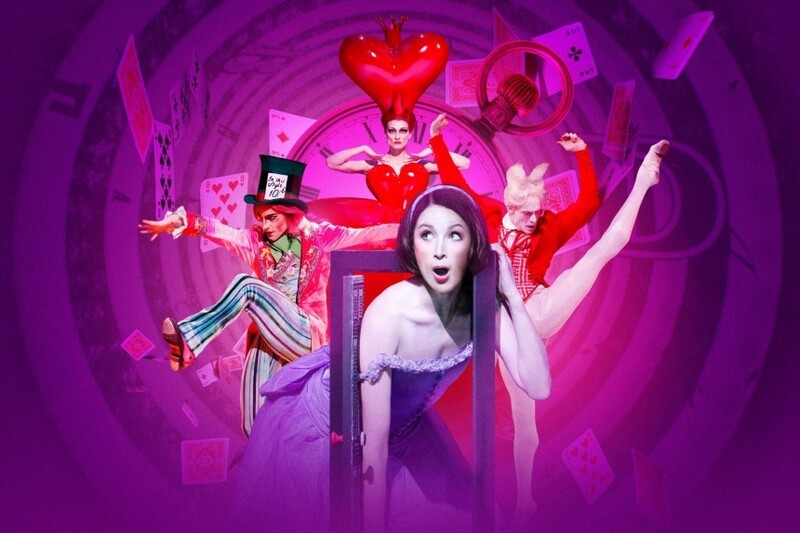 Alice’s Adventures in Wonderland © ROH, 2014. Photograph by Bill Cooper. Finnish auteur Aki Kaurismäki has been turning out films with offbeat characters for over 30 years. His latest, The Other Side of Hope, tackles recent social issues with the story of an owner of a failing restaurant befriending a group of refugees new to Finland. 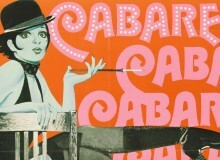 Starts December 2 at Eurospace (1-5 Maruyamacho, Shibuya-ku; www.eurospace.co.jp). Heartstrings: ©2016 GAUMONT-AJOZ FILMS-NEXUS FACTORY. 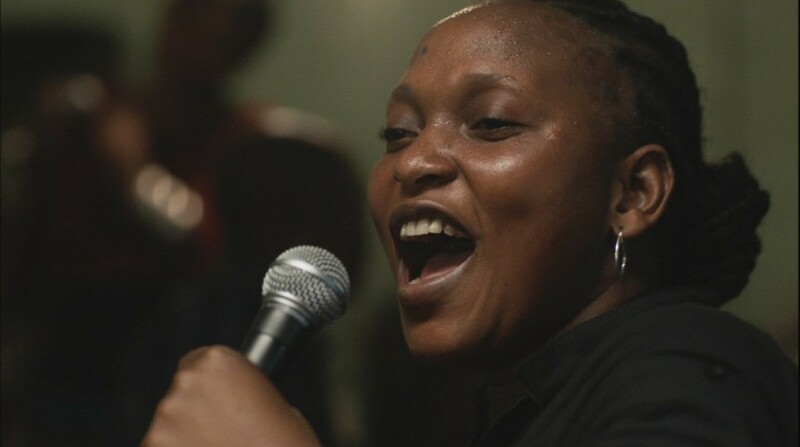 The French-language film Félicité is the first feature ever produced in the Democratic Republic of Congo. The title character dreams of something bigger than singing in a bar, but has to drop everything when she learns her son has been involved in a traffic accident. 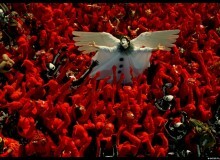 Starts December 16 at Human Trust Cinema Shibuya (Cocoti Bldg.7,8F 1-23- 16, Shibuya-ku; www.ht-cinema.com).